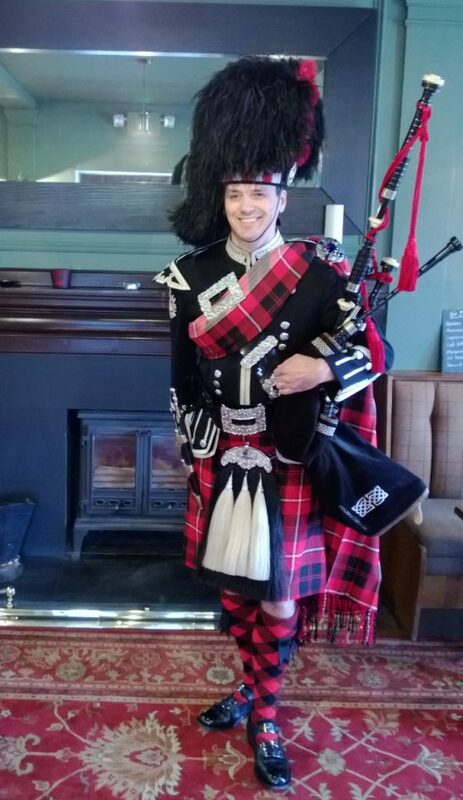 Alan has been a competing bagpiper since the age of nine. 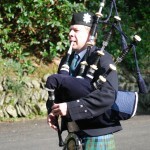 Alan has traveled the length and breadth of England and Scotland playing in all grades possible. 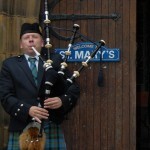 He is five times northern England champion and the only bagpiper to have appeared on Coronation Street. 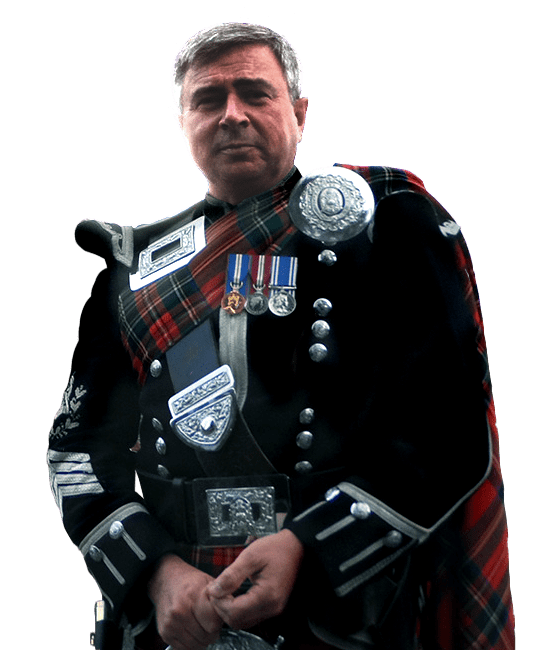 Alan also supplies his skills to a number of corporate companies including Kelloggs, Royal Bank of Scotland, Allianz Insurance and Crabbies UK. 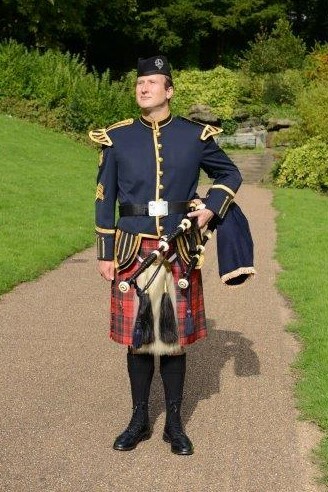 Alan is the current official bagpiper for the Grand National for this year and next year.